Pet Rocco, the BBB dog! Ever just have the urge to pet a dog but don’t have access?? NOW! 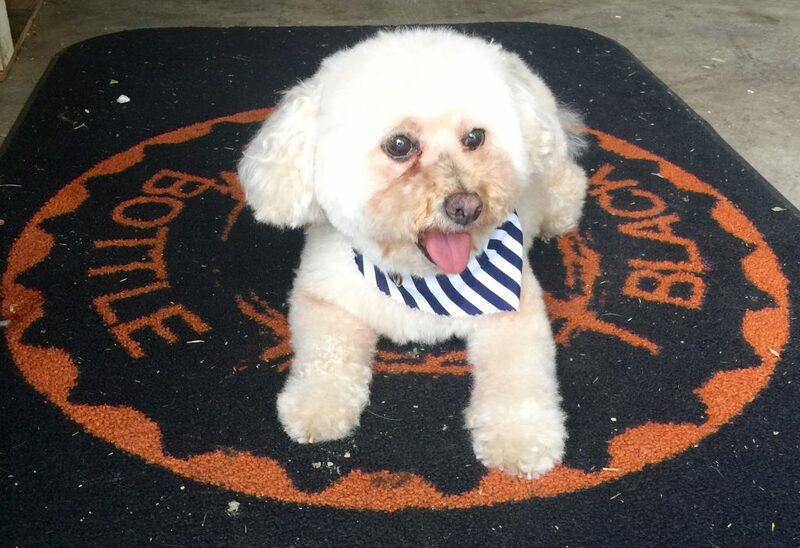 for just $2.99 you can pet our brewery dog, Rocco! 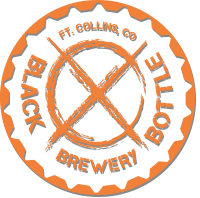 Purchase online, redeem at brewery. MUST BOOK APPOINTMENT AHEAD OF TIME.